Welcome to the Fujikura Online Training Center and Charter Dealer Certification. 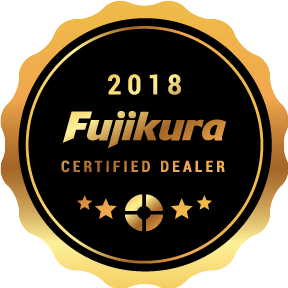 We currently offer one course in online certification for our charters dealers and fitters that covers Fujikura history, technologies, and current product set. All applicants who pass both Level I and Level II will receive a frame-able document of certification. If you have any questions or concerns, please don’t hesitate to contact your sales rep or call our offices; we’re happy to help. Our Online Training is currently under Maintenance as we prepare new educational materials for the 2019 product line. Please come back in the spring to start the new course. Please email Eric at erecher@fujikuragolf.com with any questions. 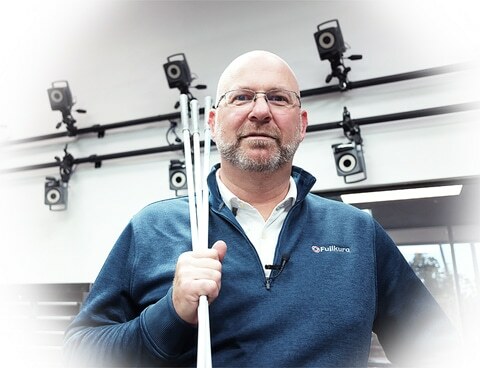 Fujikura’s National Sales Manager, Chad Embrey, has over 20 years of experience in the golf industry and has worked with countless Charter Dealers in the sales process and consumers in the fitting process. In this online certification process, Chad will take you through key points about Fujikura’s history, leadership in the industry, in-house proprietary technologies, and, of course, our products.